Brooking Park's secure Memory Care Household is designed with an open floor plan to promote a home-like feel. Our spacious and beautifully-decorated modern kitchen boasts many wonderful aromas to stimulate the appetite! We provide purposeful daily activities designed to keep the mind, spirit, and body engaged. We customize our services to accommodate the preferences and life experiences of our residents. Our mindful and consistent layout serves 20 seniors to help elders foster strong bonds. Our staff has expert knowledge in dealing with Alzheimer's disease and dementia. Through gentle care and valuable understanding, seniors enjoy the security, serenity, and everything that's needed for happy, productive living. 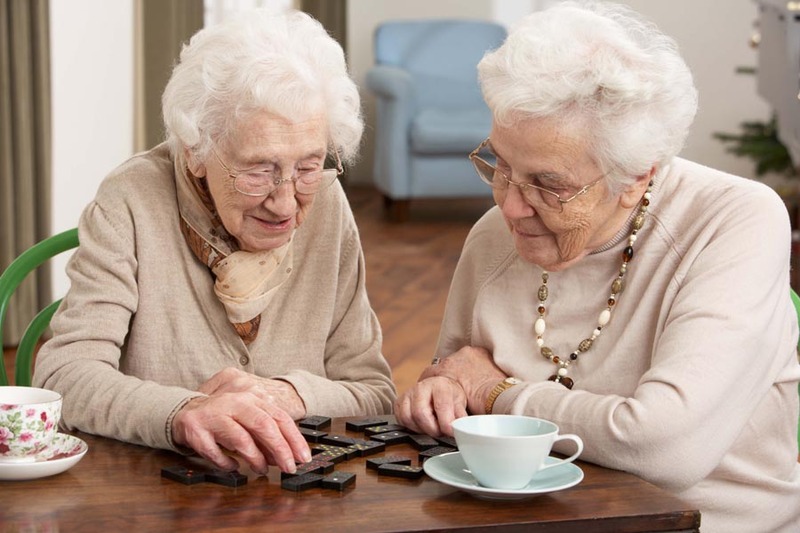 Brooking Park Memory Care also offers Adult Day Care by the half-day. To learn more about our Adult Day Care program, give us a call at (314) 576-5545 or fill out the contact form below.